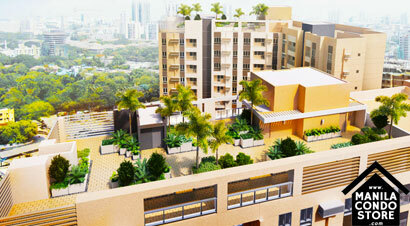 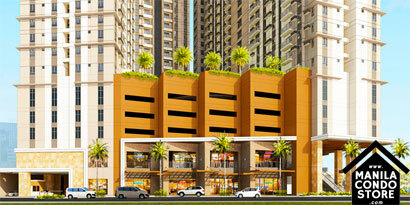 The Vantage features two high-rise residential towers and stands on almost a hectare patch of land. 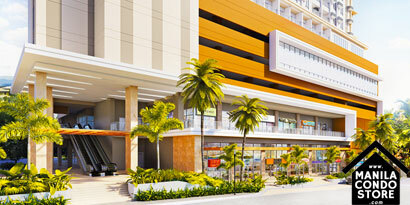 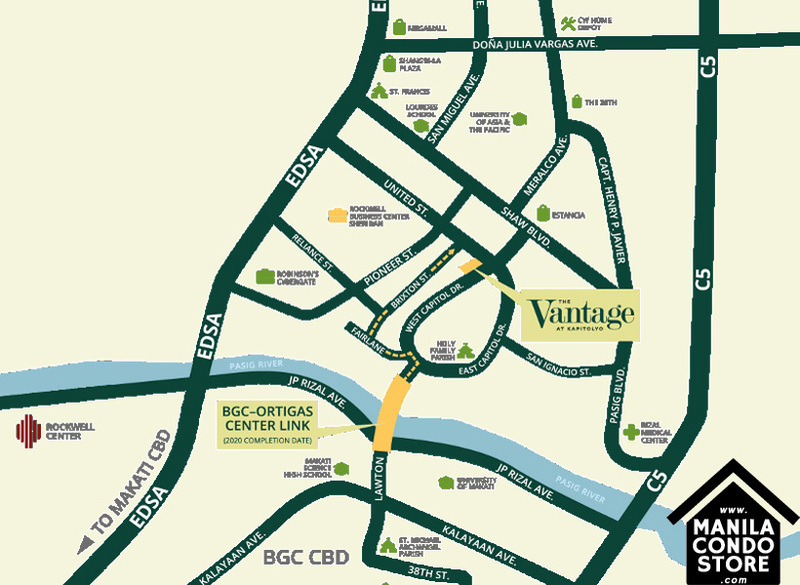 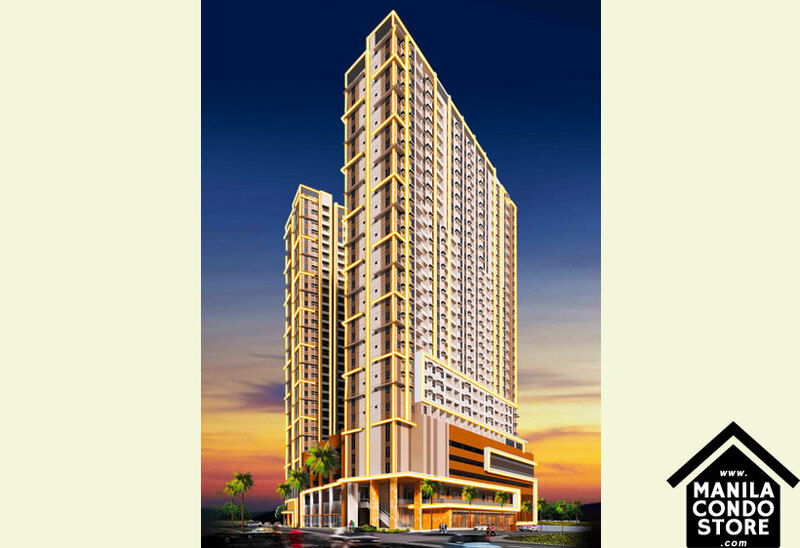 It is nestled among four major commercial business districts (Ortigas, Mandaluyong, Makati and BGC). 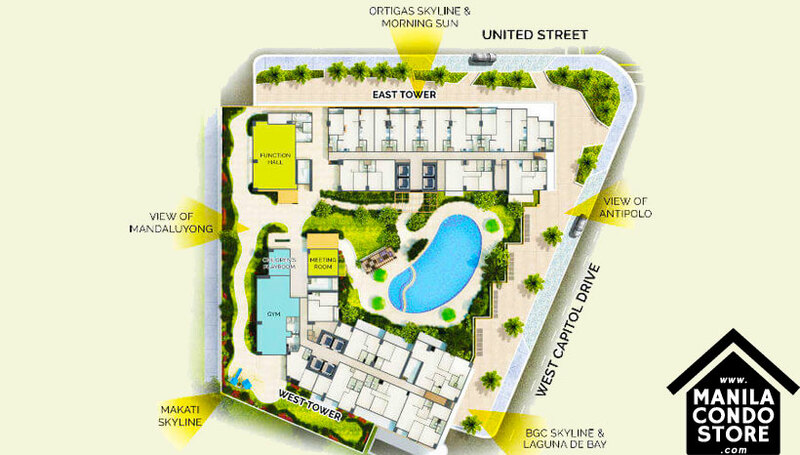 It also brings you closer to delightful food and lifestyle discoveries brought about by the endearing Kapitolyo neighborhood. 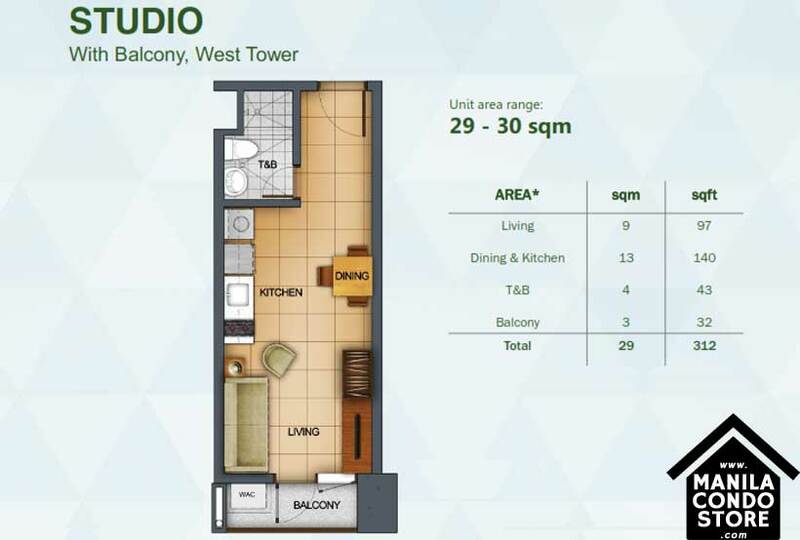 Giving you the convenience of dynamic city living you've always wanted. 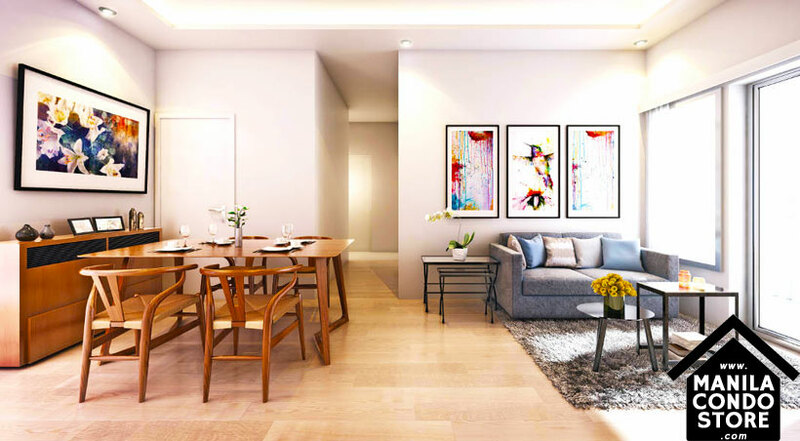 Step outside your personal space, take a breathe after a long day's work and enjoy the carefully selected amenities that make up for your ideal type of leisure. 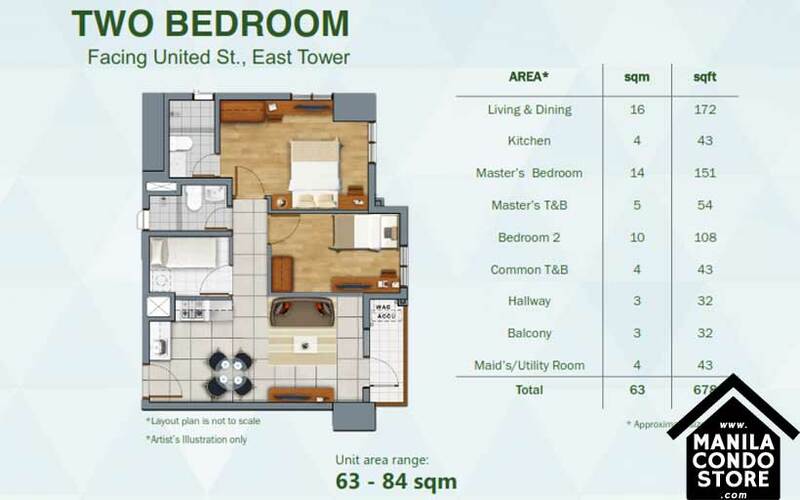 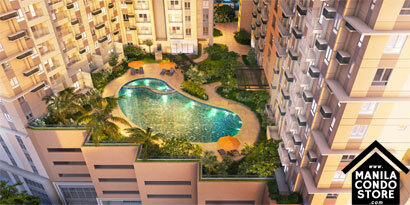 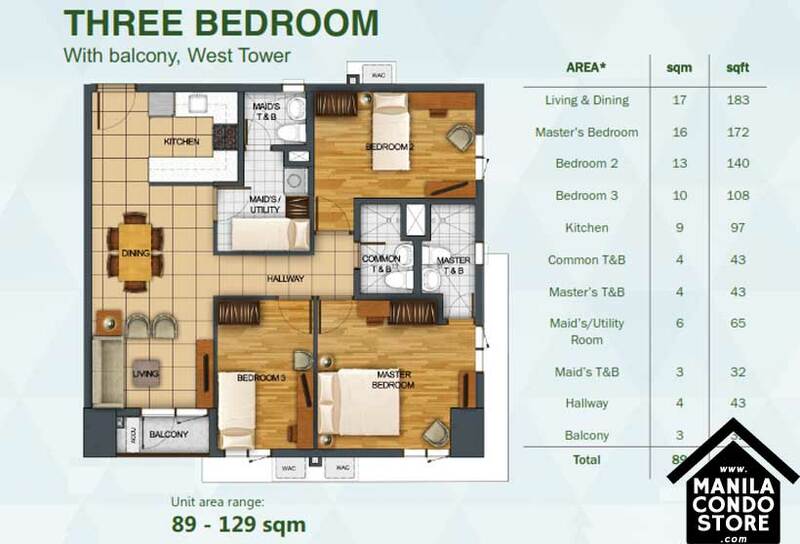 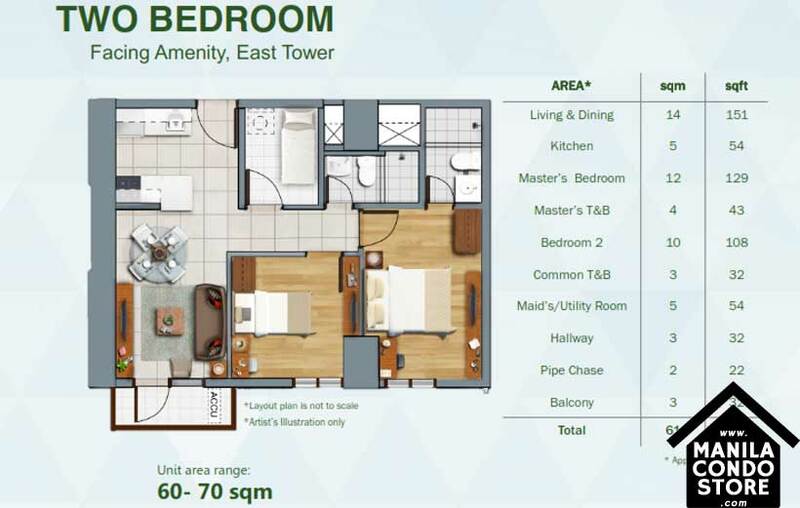 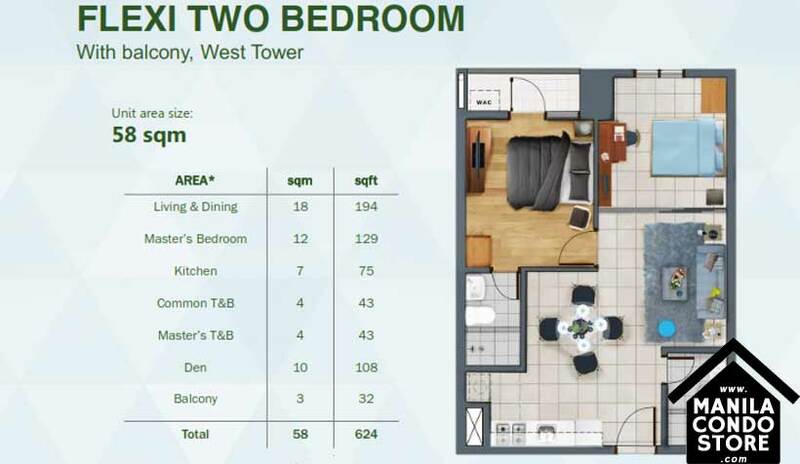 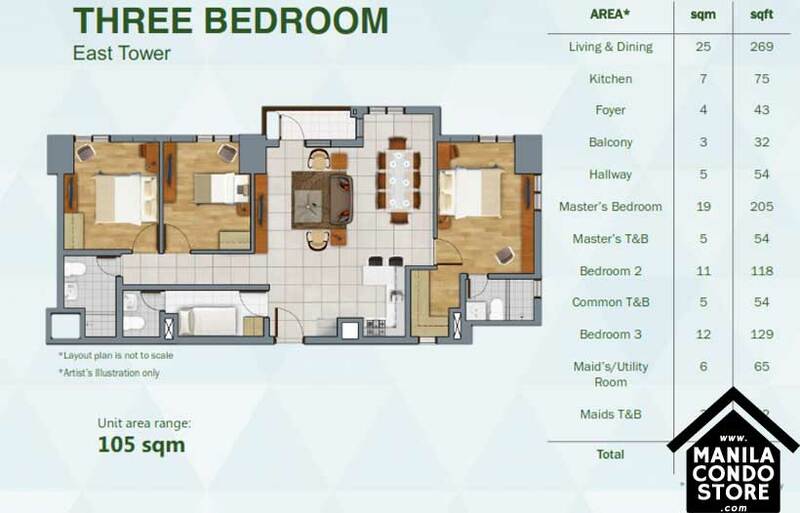 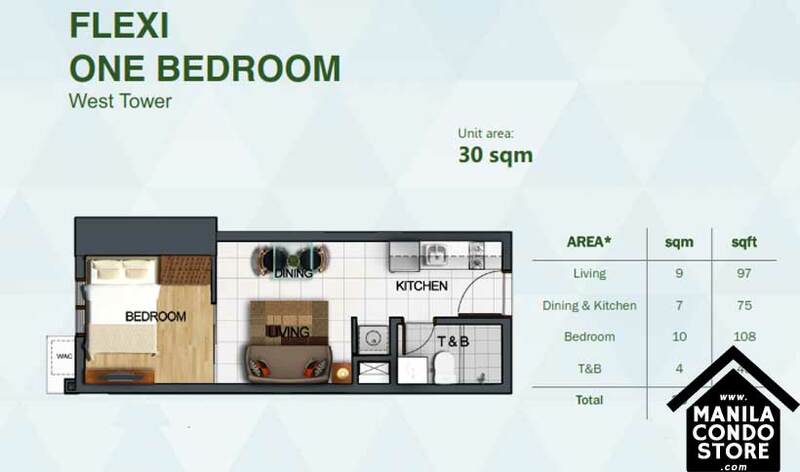 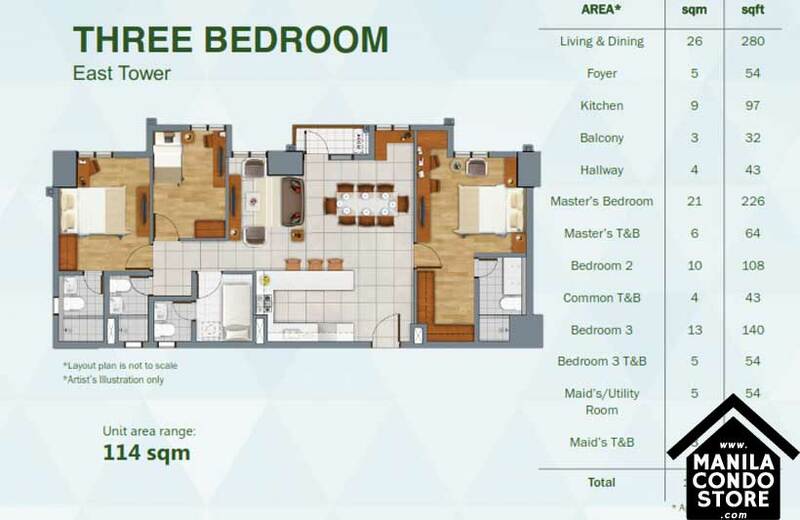 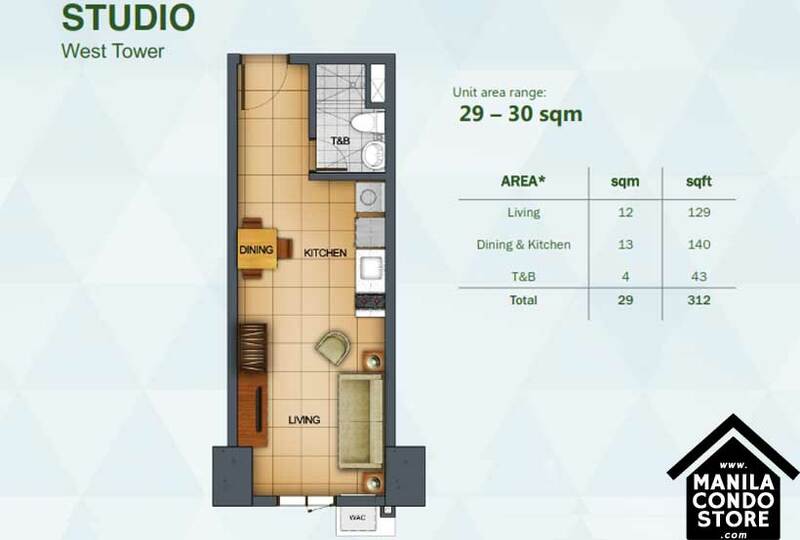 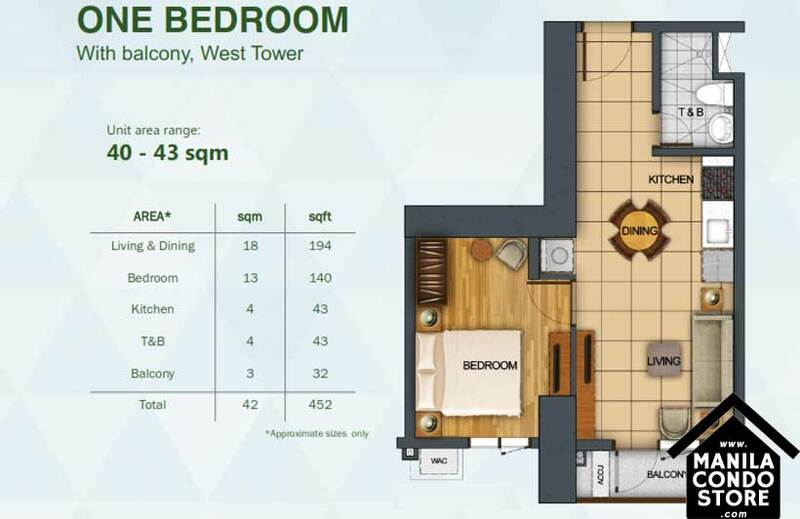 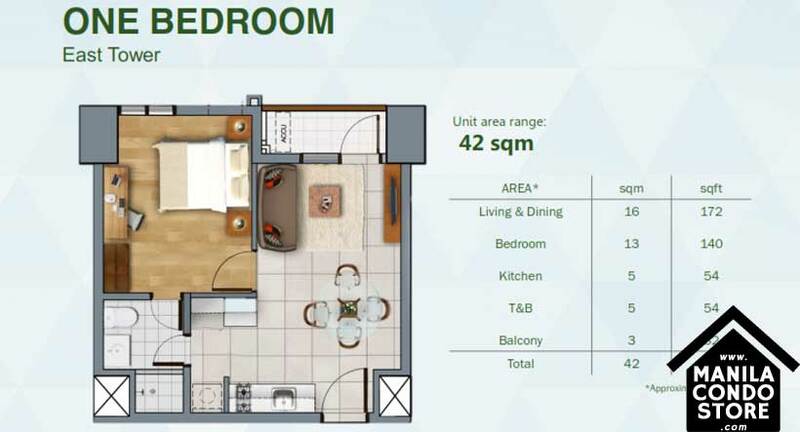 The Vantage at Kapitolyo prides itself with studio to three-bedroom units. 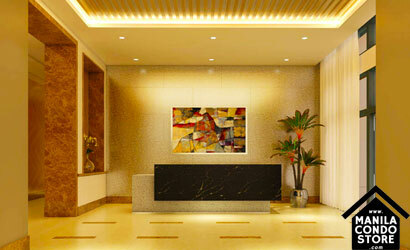 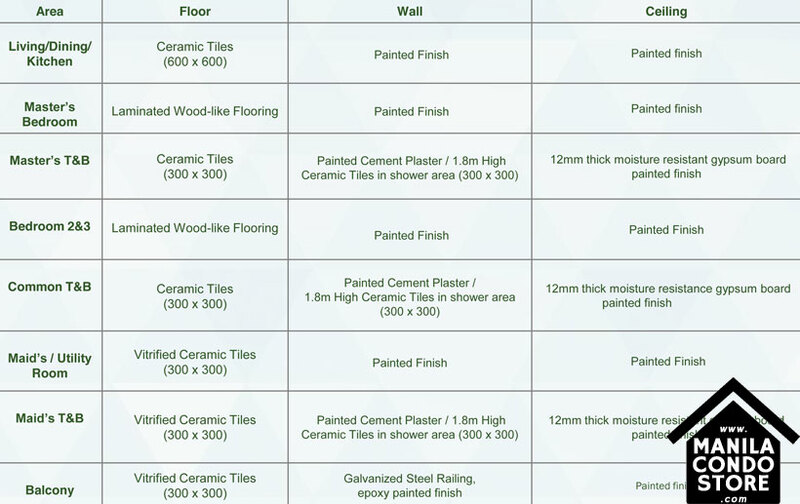 Depending on what you and your family need, numerous selections are available for you. 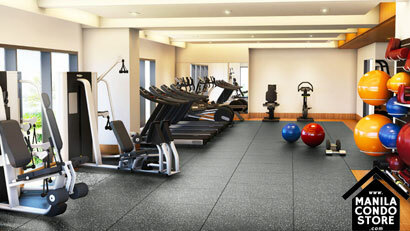 Whether you are a single professional or a growing close-knit family, we are here to provide you what you desire and deserve.